Shoots are naturally cautious about new Guns, but GWCT’s Accredited Game Shot scheme provides assurance of a certain level of knowledge. That’s why at GunsonPegs we have made it possible for our members to show the shoot they have passed the test. Equally, Guns with “The Knowledge” understand the marks of quality they should be looking for in a good shoot. 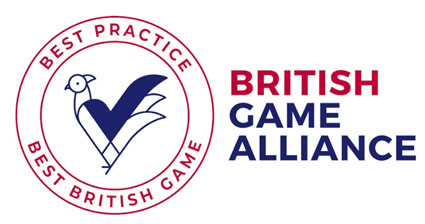 The GWCT Accredited Game Shot scheme is exactly what we need. By improving understanding among Guns, “The Knowledge” perfectly complements the BGA’s work to raise standards of shoots and ensure a healthy market for game meat. Eley cartridges is delighted to support “The Knowledge” as an excellent initiative to promote best practice and the ideals of shooting and conservation, to which we should all aspire. The level of detail and information in the book and online are fantastic with lots to learn! The British Shooting Show is proud to partner with “The Knowledge”. 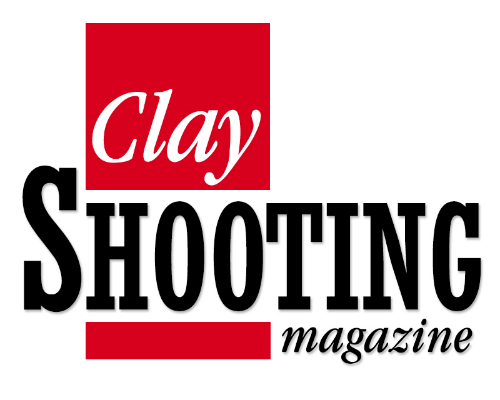 Improving standards in shooting, is vital to the future of everyone involved in our industry. At Just Cartridges we supply every load and brand, but it is up to the Gun to know which is appropriate to a given situation. We fully support the GWCT Game Shot Accreditation’s aim to ensure everyone understands the law and best practice before they load their gun.